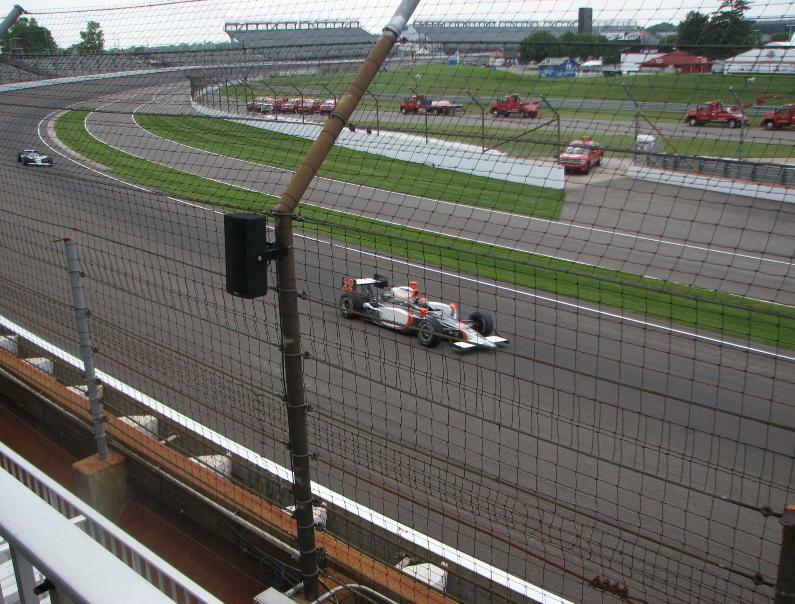 out by companies for entertaining their guests at the Indy Speedway. There are elevators and stairs available. Each suite has a balcony of chairs that overlook the track. house as they put you so close to the cars ... it's incredible! It's very loud. away. 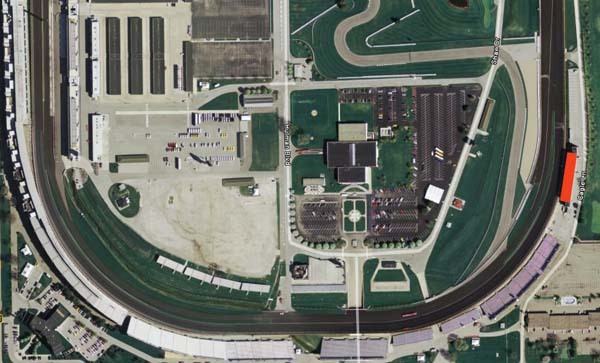 You can also see part of the infield road course. 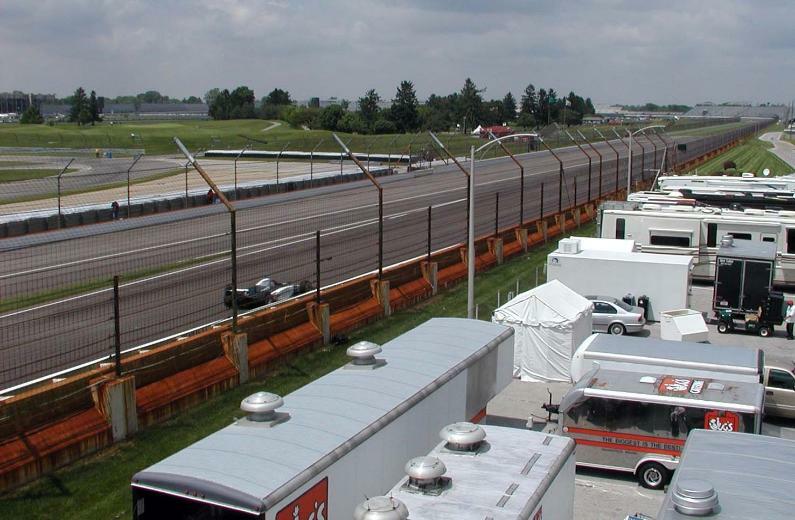 would transport us over to the infield and back.